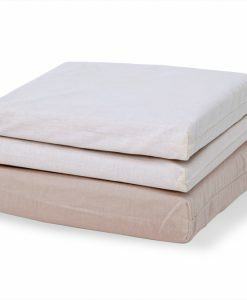 There's nothing better than a fresh set of sheets... except when they're organic! 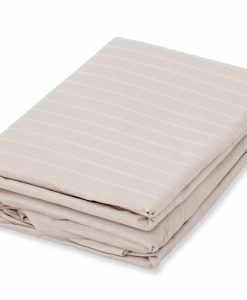 The selection of organic sheet sets you'll find below are a great add-ons if you're investing in our latex mattress. 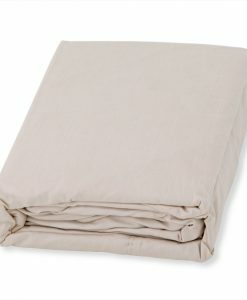 They'll make the first few nights you spend sleeping organic that much better! 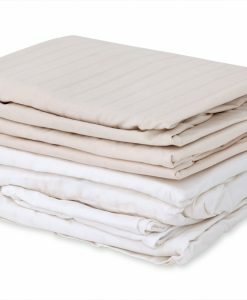 We've made sure to provide a selection of sheets that'll suit your taste, regardless of what that may be! 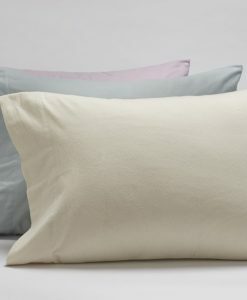 Below, you'll find a variety of colors, patterns, and sizes to choose from. 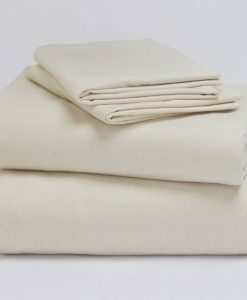 Many textures, too: organic sateen, percale, flannel, and cotton just to name a few!